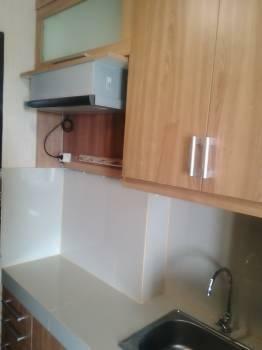 Condition: Fully furnished apartemen di lantai 19 dan sbb: Ac, kulkas, microwave, TV, water heater, ranjang kasur, lemari, meja, kursi dll. 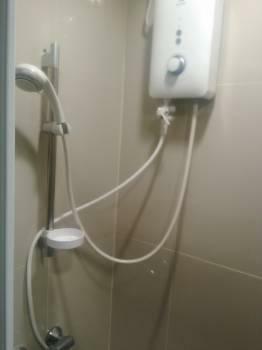 Listrik 2200watt dan sudah ada sertifikat hak milik tinggal buat ajb saja. 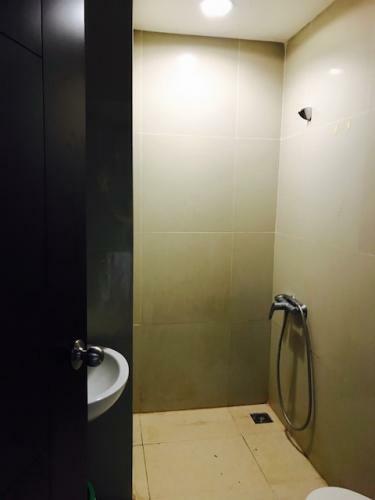 Facility: Ada gym dan kolam renang di lantai 1 dan restoran di lobi. 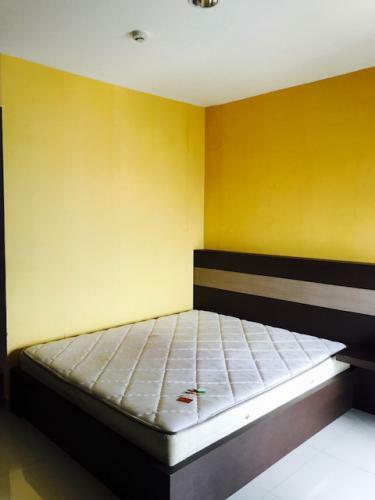 Ada layanan internet, secure parking, griya pijat, indomaret, dekat mal Sumarecon, sekolah dan rumah sakit. 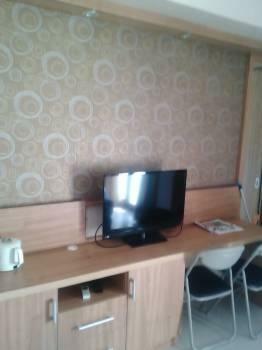 Selling Price: Dijual murah cuma Rp 475 juta saja dan masih nego. 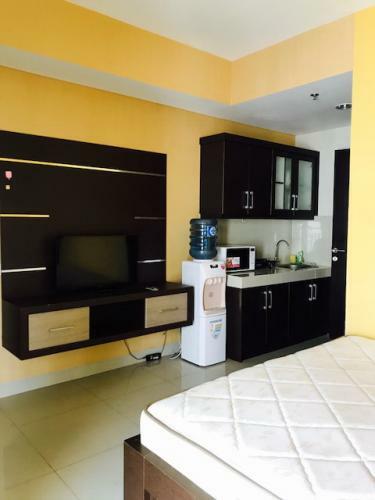 Additional Info: Kondisi Apartemen terawat dengan baik. 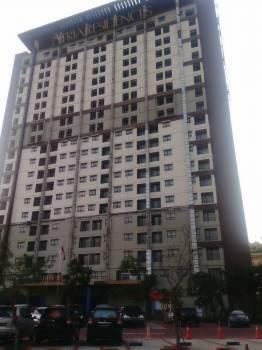 Balkon menghadap jalan raya Boulevard Gading Serpong. 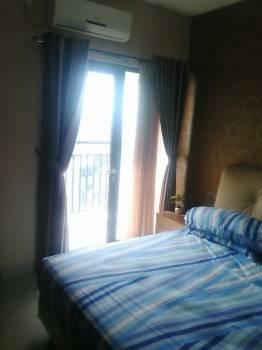 Condition: Fully furnished room is still in a good condition and the room is include AC, TV, bed, wardrobe, table, small kitchen, microwave, refrigerator, water heater, etc. 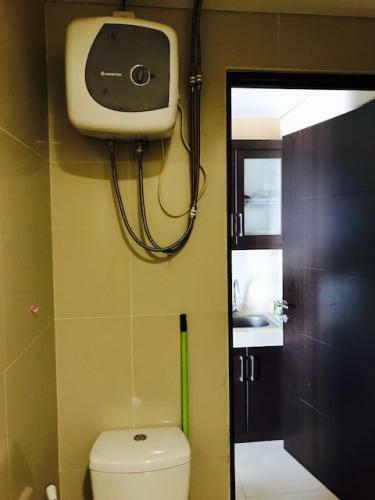 Facility: Local TV Cable, Internet, swimming pool, fitness room, Restaurant& minimarket, spa & massages, reception & secure parking, laundry coin. 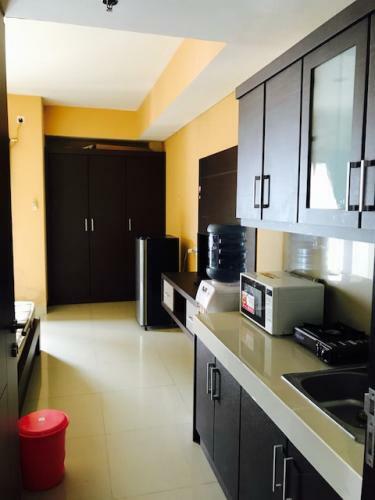 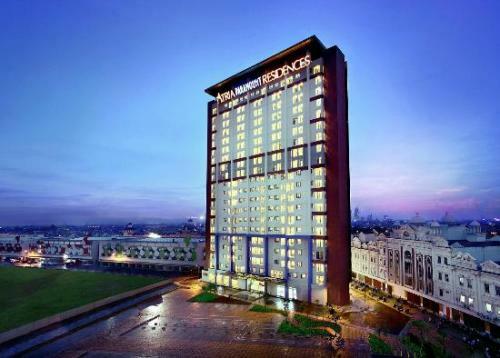 Additional Info: The Apartment is located in central business district of Gading Serpong. 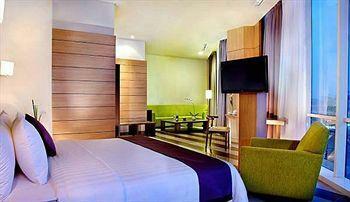 It is near the Summarecon Mall Serpong. 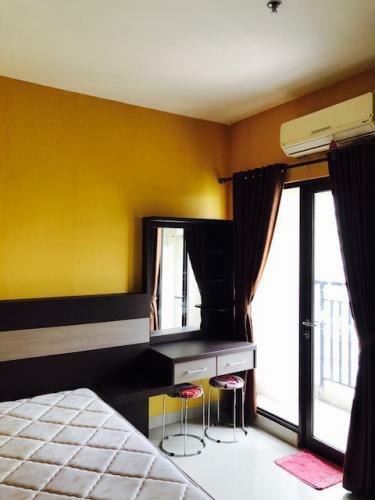 Additional Info: Good Investment… Walking distance to SMS Mall, food area, International School, University and hospital. 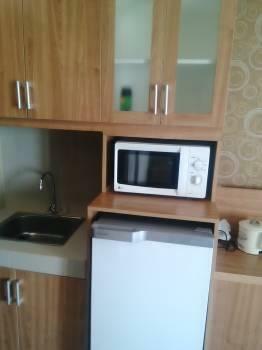 Perfect location for living or rent.